Amsterdam - Speakers — AST Live! Andrew Hetzel is a coffee trade policy and market consultant with sixteen years’ experience advising public and private sector coffee industry stakeholders in more than forty countries. He advises producer organizations to increase the value of coffee trade through improvements in quality, efficiency, and international market access. Mr. Hetzel serves as a board director of the Specialty Coffee Association and is the Chairperson of the Education Advisory Council. 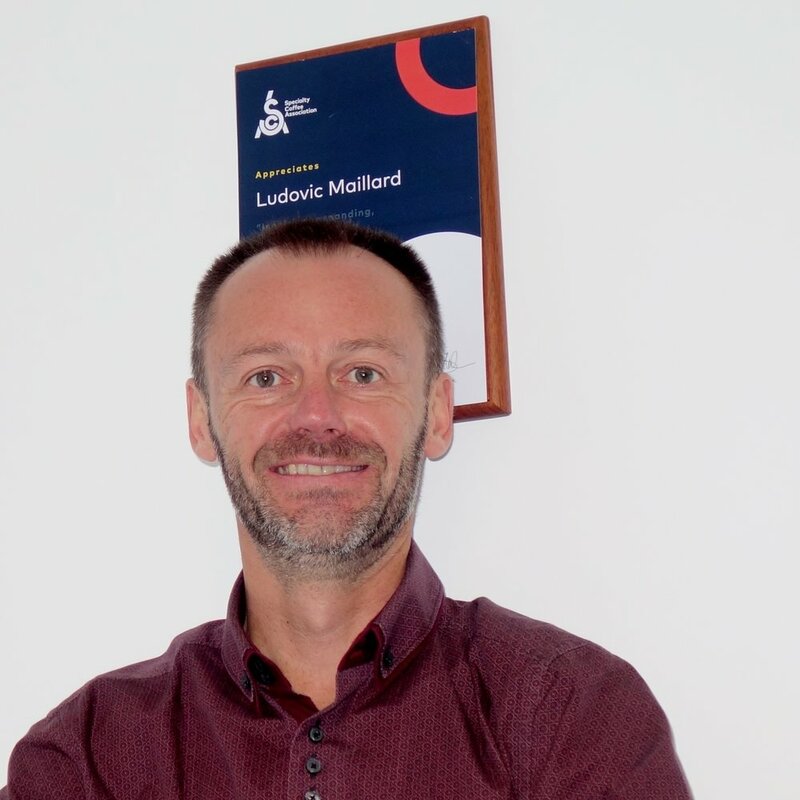 Since receiving his PhD in analytical chemistry, Samo Smrke is a scientific associate at the Zurich University of Applied Sciences Coffee Excellence Center. He is involved in research projects in collaboration with industry partners and in fundamental research on various topics of coffee science. His main area of focus is research of coffee aroma with PTR-MS (proton transfer mass spectrometry), monitoring coffee roasting and extraction processes with PTR-MS, linking instrumental analysis of coffee aroma to sensory analysis, studying coffee freshness and degassing of coffee. Anne Lunell is the co-founder of the roasting company Koppi, found in the heart of Helsingborg, Sweden. In 2006, Anne became the Swedish Barista Champion, placing 4th at the World Barista Championship, and ten years later she became 2016 Swedish Brewers Cup Champion. Anne is the green buyer and creative force of the company, and is often found travelling around Europe and the world. Close and long-lasting relationships with both producers and customers is what means the most to her, and what is the driving force behind Koppi. Train your brain and improve your sensory performance! Get a taste of Ida’s research in Sensory Learning that combines the field of sensory science with neuroscience. The research is all about assessing personal sensory performance, and the investigation of how we can train our brain to improve our sensory skills and become better professional coffee tasters. At this lecture you will be presented for some of the tests used to assess sensory performance and also get inspiration on how to train to improve your sensory skills. 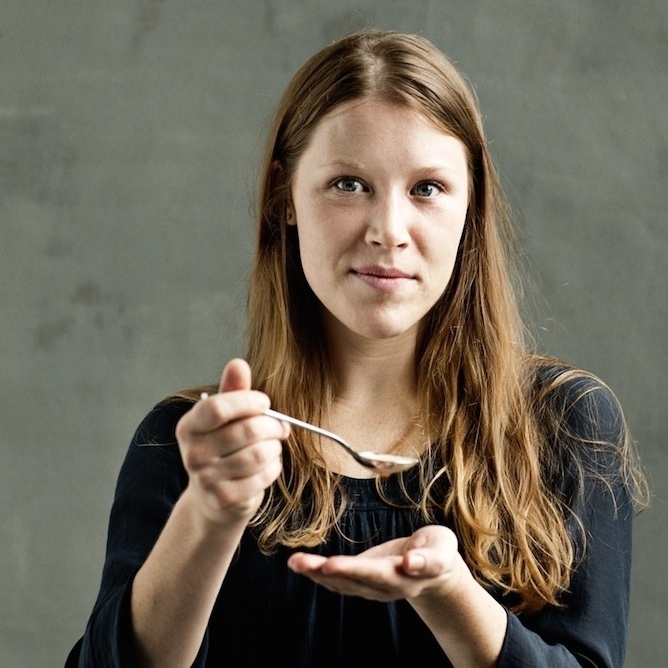 Ida Steen has a masters degree in Gastronomy and Health. She is passionate about sensory science that is also the core of her industrial PhD project with the aim of investigating how to improve sensory performance. Ida is AST in Sensory Skills and also a part of SCA sensory creators group. 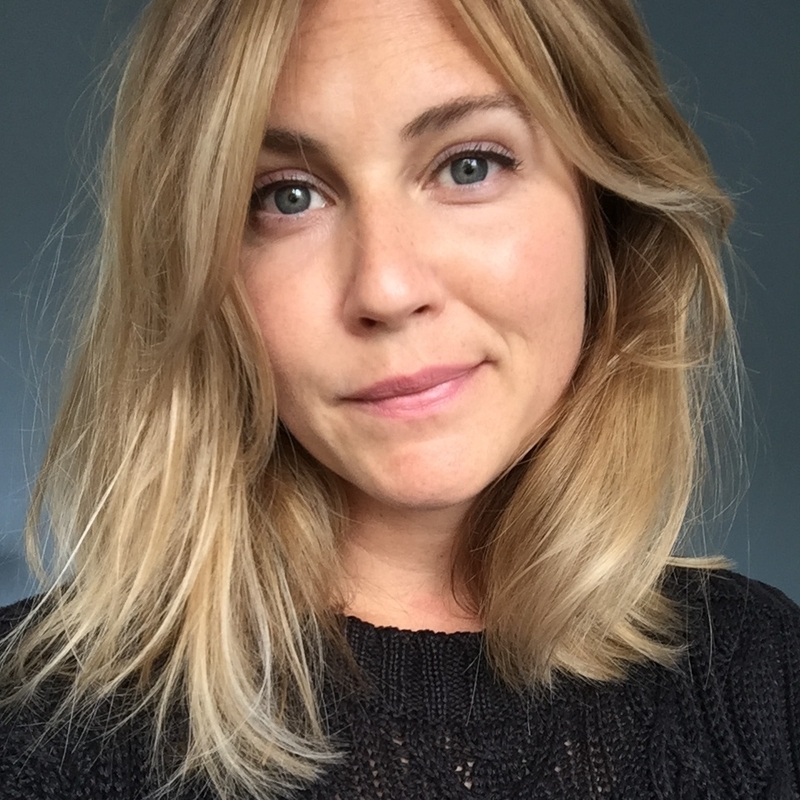 As CoffeeMinds sensory scientist Ida is doing research for industrial partners, teaching, consulting roaster start ups and supervising students who conduct research on different aspects of coffee quality at The Department of Food Science in Copenhagen. Morten Münchow has been involved in the specialty coffee business since 2004 and has been teaching and consulting around the world. The last 4 years he has been the lead creator of the roasting certification system as well as employed at Department of Food Science in Copenhagen to run research on specialty coffee on behalf of SCA. His focus is to drive questions from his teachings, consultancy activities and struggles with developing the education system into the research agenda so that the research is guided by the specialty coffee community. At AST Live Morten will present the new certification system as well as give a glimpse into the SCA’s research activities he is involved in. Paul Meikle-Janney, Managing Director, Coffee Community Ltd. Paul started Coffee Community Ltd. in 1999, after a long career in catering, working in hotels and restaurants in the UK and US, lecturing at Huddersfield University, and being awarded an Acorn Award from the Caterer & Hotelkeeper Magazine in 1998. Coffee Community are barista trainers and consultants for many major coffee retailers, machine manufacturers, dairy companies and other companies throughout the coffee industry, both in the UK and Internationally.. Paul has had a long relationship with coffee education helping write the City & Guilds Barista qualification, and the barista qualifications for the Speciality Coffee Association of Europe (SCAE), and more recently the new barista qualifications for the merged SCA. Paul has involved in the World and the UK Barista Championship from the start. He has been Head Judge for the World Latte Art Championship and the World Coffee in Good Spirits Championship (after being a competitor, coming third in the World in 2006), for four years. He was a board member of World Coffee Events, from 2011 -2012. In 2014, Paul started Dark Woods Coffee, a coffee roasters, training centre and pop up café set in a renovated mill set in the Yorkshire countryside. Dark Woods Coffee won the Great Taste Awards for the best Northern Product in 2016, and roast for many award wining cafes and Michelin stared restaurants. Tim Sturk is Head of Coffee Training and Development for the UK’s leading independent foodservice specialist, BaxterStorey. Tim developed and launched BaxterStorey's Barista Academy in April 2009 and has since guided over 3,500 budding barista delegates through the Foundation Level Barista course. Tim became an Authorised Trainer for the SCAE (Speciality Coffee Association of Europe) in 2011 and was the 48th recipient of the SCAE Coffee Diploma in 2012. Tim has both competed in and judged the UK Barista Championships. Tim is a Head Judge for the UKBC and is also a certified sensory judge for the World Barista Championships. 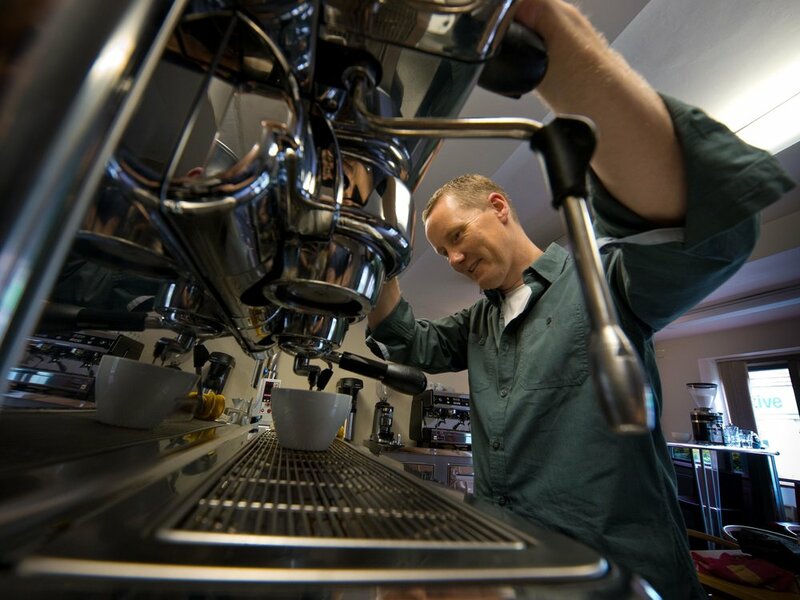 Tim teaches weekly barista and brewing courses in London, the UK, Europe and Internationally. Most recently (2016) Tim became a Licensed Q Grader and has been selected to Lead the Creator’s Group of the SCAE Brewing Module for the Coffee Diploma System. Tim will be directly involved in the alignment project between SCAE & SCAA (Speciality Association of America) to create a Global Speciality Coffee Education System. John Thompson is the founder of Coffee Nexus, a consultancy focusing on value addition and sustainability in the supply chain. He works with a range of clients across the globe primarily on sourcing, sensory and roasting related projects.